Layers for iPhone is on the App Store! Apple has finally approved Ben’s new iPhone drawing app, Layers, for sale on the App Store! 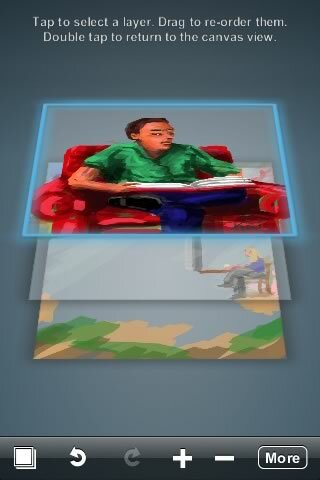 Layers is a really polished, feature-packed natural media painting program for the iPhone. As it’s name implies, one of its distinguishing features is that it lets you paint on up to 5 different layers. That, combined with its full undo/redo support, makes it easy for even fumble-fingered people like me to create decent drawings. It also sports transparency, 8 different brushes, and a really cool feature that lets you erase portions of the current layer to reveal the layer below — something that’s fun to do with photos because you can ‘knock out’ the background around a subject to reveal the contents of another photo or a drawing below it. Anyway, have a look at http://www.layersforiphone.com/ And yes, in the interest of full disclosure, it’s written by my son, but even if it weren’t, I’d still be incredibly impressed. Version 4.2.1 of Default Folder X is now available for download in a fully localized Japanese installer. You can get it from the Default Folder Release page. Thanks to Takanori Taniguchi for his continued strong support of Default Folder X! I’ve received a number of emails asking why the new file previews only work in Default Folder X’s system menu, and not in its menus in the Open and Save dialogs. This is because Default Folder X normally doesn’t display files in its file dialog menus — those menus are used for navigating among folders. 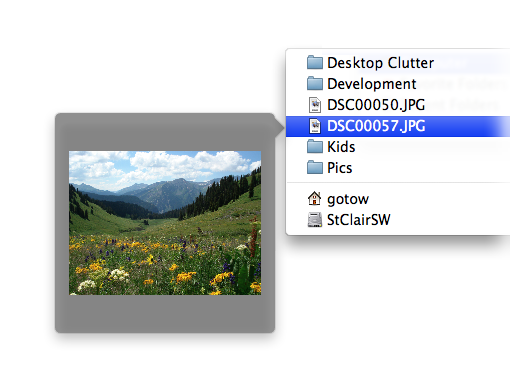 Open System Preferences and select Default Folder X.
Option-click on the “Settings” button. 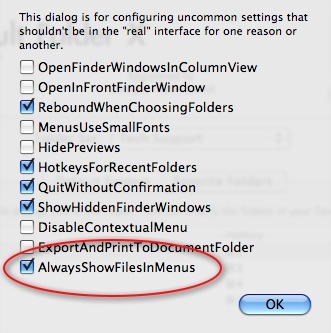 Turn on the “AlwaysShowFilesInMenus” checkbox. Click OK and quit System Preferences. 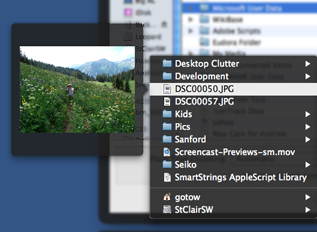 The menus that Default Folder X places next to Open and Save dialogs should now show previews like this. Note: With this setting turned on, Default Folder X will show all the files in each folder, regardless of whether the current application can open them or not. 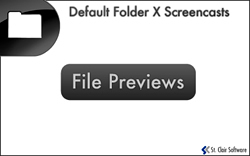 If you select a file that the application can open, DFX will take you to the folder containing the file and select it in the file dialog. If the application can’t open the file, you’ll be switched to the file’s folder, but nothing will be selected. Just a quick heads-up that the French, German, and Danish localized installers are now available for Default Folder X 4.2.1. You can grab them from our Downloads Page. Thanks to Philippe Bonnaure, Eberhard Woentz, and Mogens Thyregod for their localization help! And yes, the Japanese installer should be available soon too. Default Folder X 4.2.1 Released! 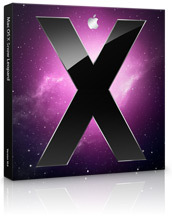 Full details are on the Default Folder X Release Page. Thanks to everyone who provided feedback, bug reports and testing! We’re excited to see that MacWorld magazine considers Default Folder X a ‘must have’ tool for your Mac toolbox. It was picked as one of a handful of all-time favorite MacGems in their June 30 wrap-up of GemFest 2009. There’s a place to comment at the bottom of the article if you’d like to add your voice and let the world know what you personally think of DFX (or any of the other 10 utilities they’ve called out as top picks).